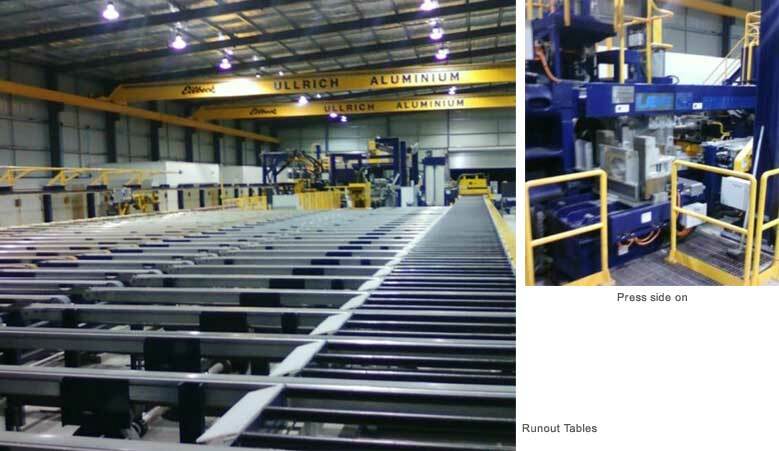 Ullrich Aluminium Pty Ltd has been serving it's Australian customer barse for many yeas from our headquarters located in New Zealand. 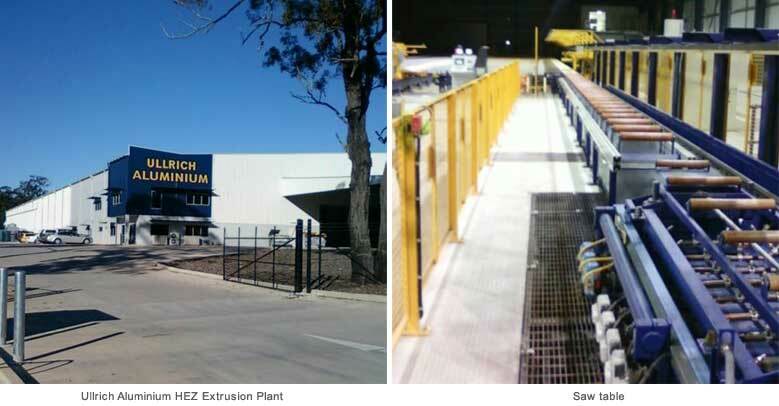 To better service and accommodate our customers needs in Australia, Ullrich Aluminium is pleased to announce the opening of its new extrusion facility based in The Hunter Economic Zone (HEZ) near Kurri Kurri in the heart of The Beautiful Hunter Region, NSW. 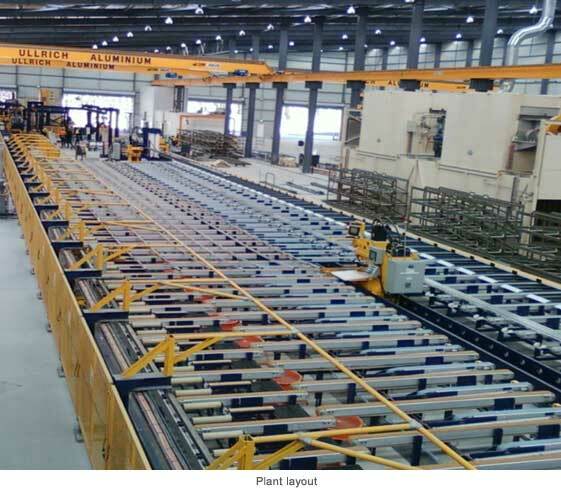 The staff at this new 'state of the art' facility will offer top quality service for all you aluminium extrusion needs. The HEZ Plant will serve as a facility that can provide technical assistance, product design advice and as a resource to your business we can help you stay ahead of your competitors.